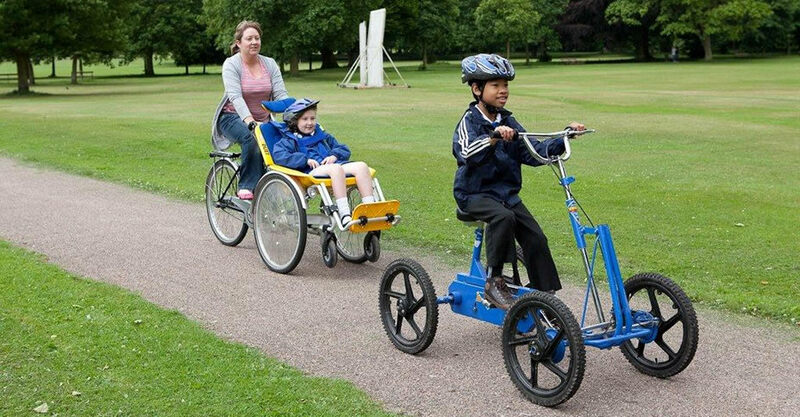 Yorkshire Bike Hubs are piloting the development of cycling ‘hubs' in the heart of communities across Yorkshire. 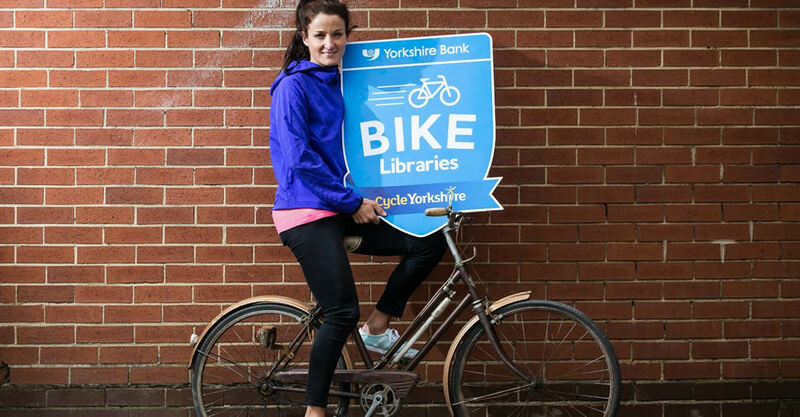 World class cyclist, Lizzie Armitstead paid a visit to Fearnville Bike Hub, the first Yorkshire Bank Bike Library in Leeds to see how this ground breaking initiative is helping the local community. Your favourite long distance route? 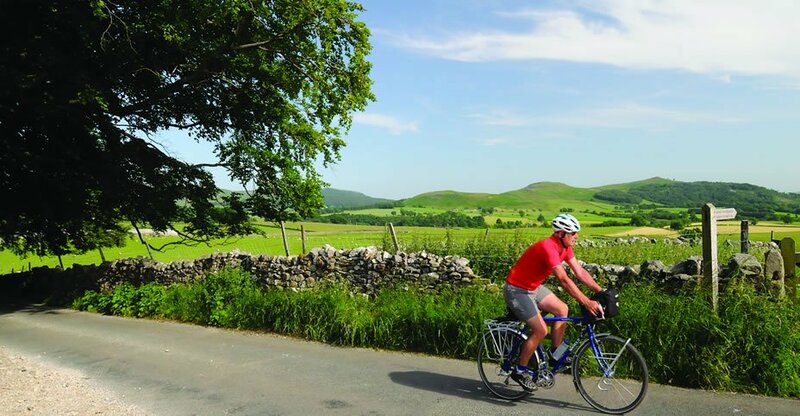 Sustrans have gathered together the definitive list of the ultimate routes on the National Cycle Network. The question is… which is the best? Go on and vote for Yorkshire! This is the simple ambition of Cycle Yorkshire. 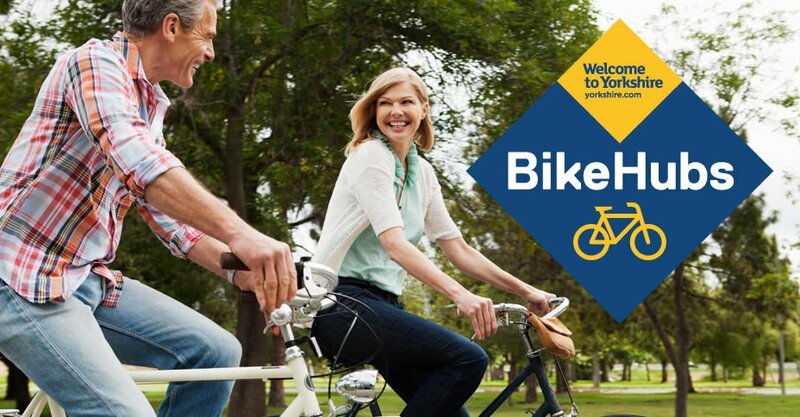 Cycle Yorkshire is a unique initiative seeking to use Yorkshire's Tour de France Grand Départ to deliver a region wide cycling legacy for all generations and all abilities. 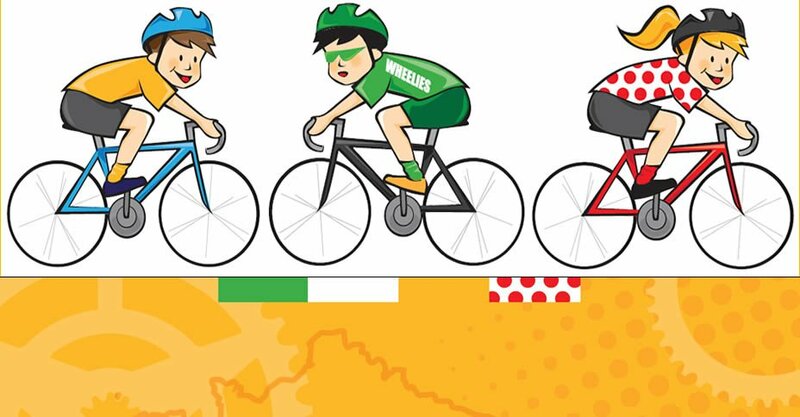 Available now and FREE to download, the Le Tour Yorkshire education resource packs will be useful for teachers, community leaders and parents of young people aged from 7 to 14. 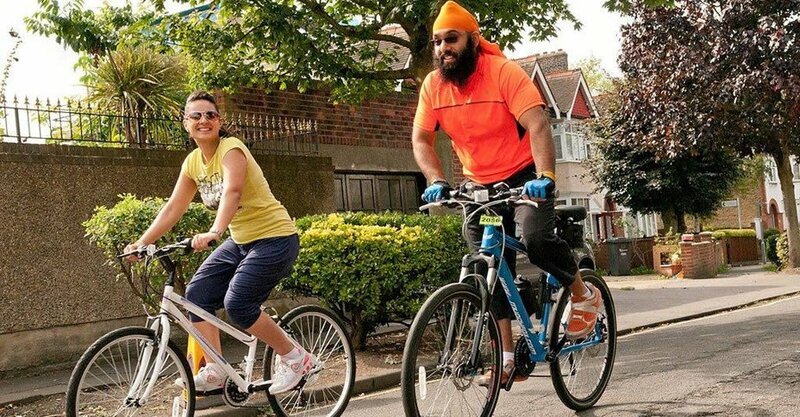 It will inspire and encourage people in the region to cycle. 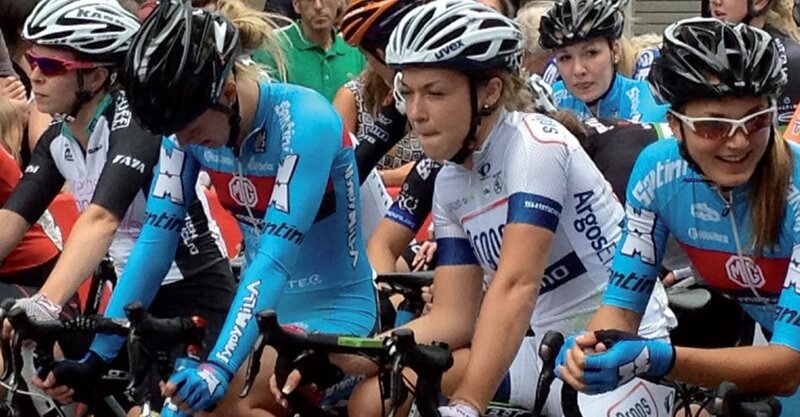 This is the first time such a wide collaboration of local authorities, cycling organisations and partners have come together to agree on a coordinated and sustained approach to cycling promotion and development. The vision is simple, for ‘Yorkshire and the Humber to be recognised as a great region for safe cycling, inspiring more people to cycle more often’ and aiming for our region to become the best place for cycling.